RoadTrip America is the joint effort of editors, book reviewers, contributing writers, forum moderators, information technologists, Web designers, photographers, and hundreds of knowledgeable road trippers who generously share their discoveries, concerns, and dreams about roadtripping in North America. These are a few of the road trippers who share their expertise on a daily basis with the greater roadtripping community. Contact these road trip experts here. AZBuck has been 'on the road' for more than 50 years. Born in the Midwest, he was raised on the mid-Atlantic coast, moved to New England for his early working life, then to the desert southwest. After another stint back in the northeast, he returned to the desert southwest and eventually retired there. He has driven in every state in the U.S., every Province in Canada except Newfoundland and Labrador, parts of northern Mexico, and about a dozen countries in Europe. In total, he has racked up over 1,000,000 miles behind the wheel. Like many contributors to RoadTrip America he came here seeking advice and stayed to share his knowledge and help others find ways to enjoy their time on the road. A moderator on RTA’s Trip Planning Forums, AZBuck shares his expertise for routes in New England, the southern states and the west on a daily basis. This is one of his epic trips from Arizona to North Carolina to New Hampshire with a return to Arizona through Appalachia. Foy Beal, (Foy), is a life-long resident of Raleigh, North Carolina. He has been road tripping ever since he earned his driver’s license in 1971. 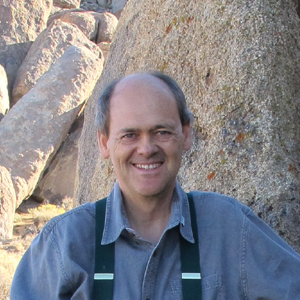 As a young geologist, he made dozens of trips to explore the Rocky Mountain area as part of his early career and often drives to the Northern Rockies for summer holidays and to Utah for winter ski trips. In the summer of 2015, he drove from North Carolina to Montana, Idaho, Wyoming, and Nebraska towing a pop-up camper for a fishing and hiking trip. He is RoadTrip America’s local expert for traveling the Blue Ridge Parkway and other routes in the southern states. 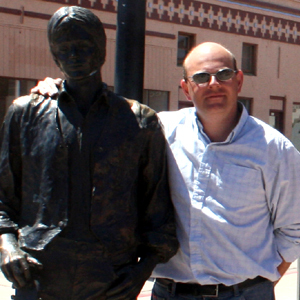 Jaimie Hall Bruzenak has been a contributing writer on RoadTrip America since 2008. She is an expert RVer, having lived full-time on the road for eight years, and now travels with her husband, George, several times a year exploring the back roads of America. She is the author of “Retire to an RV: The Roadmap to Affordable Retirement” , “The Woman’s Guide to Solo RVing” and “RV Traveling Tales,” and is the owner/editor of Retire to an RV.com She is a frequent contributor to the RoadTrip Attractions department and has been shooting photos of waterfalls in North Carolina. Megan Edwards, has been a professional road tripper since 1994 as founder, webmaster and executive editor of RoadTripAmerica.com, but she’s been a road trip enthusiast ever since her earliest travels in the back seat of her parents’ Chevy station wagon. She is the author of “Roads From the Ashes,” a travel narrative about the six years that she and her husband, Mark Sedenquist, spent “on the road” in the wake of a wildfire that consumed their home and worldly possessions. 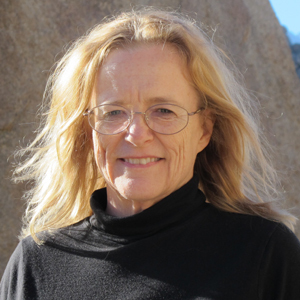 Megan is a novelist in Las Vegas, Nevada, where she is also executive editor of Living-Las-Vegas.com. David Gomm, (Southwest Dave) lives in the south of England and is an expert road tripper who likes to explore backroads in both the UK and the USA. 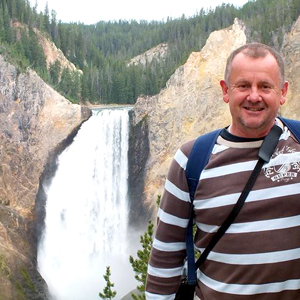 He is an avid camper who prefers a tent trailer on trips in England and an RV when travelling in the United States. 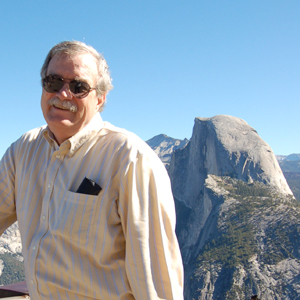 He is especially fond of exploring the western states and is a veteran of many trips. By his own admission, he is a bit of a “petrol head” and loves to drive on the open road as much as possible. 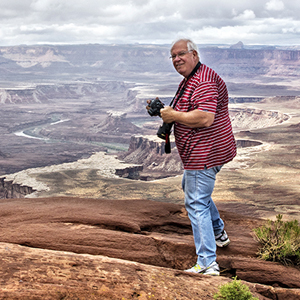 Dave’s photography of the scenic wonders of the USA are often featured on RoadTrip America. He believes that “planning road trips is nearly as fun as being on them.” He especially loves sitting around campfires with his wife, Lezli, and family in remote areas when on holiday. David is a Moderator on the Trip Planning Forums, and his trip reports of his travels in the western states are superb. Here is a report of 3,500-mile journey from Los Angeles to Olympic National Park and return down the Oregon and California coasts. Dennis Goza and his wife Kimberly (who does some of his photography) are touring entertainers for family audiences with their troupe Activated Story Theatre, founded in 1988 in San Francisco. In 1992, they bought their first RV to begin touring nationally. They have lived on the road ever since and have spent time in every state except Alaska. (They also took their act to Japan). Their son Zephyr, who was part of the family act for 15 years, grew up on the road from the age of two. Dennis writes the scripts and promotional materials and composes the music for their productions. He was once a film critic in San Francisco, and is also a multiple award-winning poet. As singer-songwriter, he has been featured on the long-running Dr. Demento Show. As a contributing writer to RTA, Dennis has penned articles about some of the most unique road trip attractions in America. One of his passions is attending community festivals - here is one honoring artichokes! Keith Growden (keithg) is a retired long-haul interstate truck driver who lives in Brisbane, Queensland, Australia. He and his wife, Margaret, love traveling on back roads in the United States, where they hone their photography skills. Thus far, they’ve undertaken a 28-day trip in 2010 and a 36-day trip in 2013. Keith uses a rental car for the journeys, and, with the exception of the first night, prefers to book accommodations on the fly. Keith loves to photograph hot rods—some of the best photographs of custom cars on RTA are in his field reports. He credits his fellow RTA road trip enthusiasts with steering him to some of the most interesting places he has visited on his trips. Keith explored Route 66 in May, 2013. 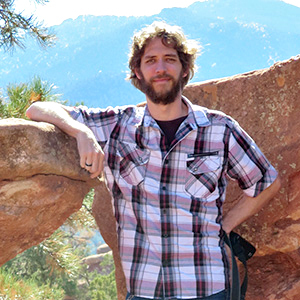 Joey Kincer (kinless) is a Southern California native who works as a web developer and musician. In 2005, he began his roadtrip adventures by spearheading a 12,500-mile journey with friends around the "Lower 48" states in less than 30 days. Since then, he has coordinated annual roadtrips with his family visiting National Parks & Monuments, State Capitols, and other highlights of the USA and Canada, usually in their typical “speed run” fashion (covering many destinations at a quicker-than-average pace). His favorite place to visit is the landscapes of the Desert Southwest. As of 2017 he's completed all 50 states, with new goals to visit all U.S. Territories and Canadian Provinces in the coming years. His latest roadtrip report comes from spending 16 days in the Central East, where he was able to witness the August 2017 total solar eclipse in Tennessee. Harry Kline was born and raised in Western New York near Niagara Falls. His father was into camping and was one of the first to convert a bus—a GM Flxible Clipper —into a fully equipped RV. The family spent many summers in that vehicle. Harry's entire career was in transportation with American Airlines. He wasn't satisfied to see the world from 35,000 feet, though, and loves sightseeing around America the most. Harry's first road trip, a tour of the Black Hills of South Dakota, was in 1991. He's been road tripping ever since, sometimes as often as five times a year. 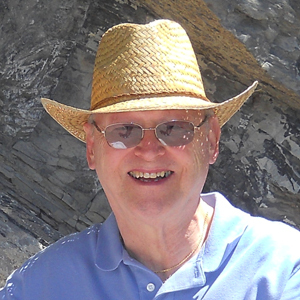 Harry is one of the most prolific contributors to the RoadTrip Attractions on the RTA Map Wizard and Custom Maps. Harry and his wife, Judy, have visited more than twenty caves on road trips over the years. Here is a field report from the deep south. Harry left us too soon. He passed away on January 29, 2016. He was planning another trip in Michigan for June. We miss him. May the road rise up and embrace him on this final journey. Derek Mines (dangermouse) began to dream of traveling in the USA when he was 14 years old and the first US TV programming reached his home in England. His first USA road trip occurred eleven years later with a visit to Atlanta. Since that first time, he has traveled to America just about every year. His trips often entail long driving days, covering 5,000 miles or more in a few short weeks. Much of his travel has been a solo road tripper. He has been a member of RTA since 2008 and has traveled to 47 states thus far. Derek’s field reports are some of the most read reports on the RTA site. His photography and keen wit about the places he has explored are eagerly anticipated anytime he flies over from England. He particularly loves the variety of landscapes – from the rugged mountains of Colorado through the open plains of Oklahoma to the bustling metropolis of New York City. A recent trip was a romp around New England undertaken in September, 2015. 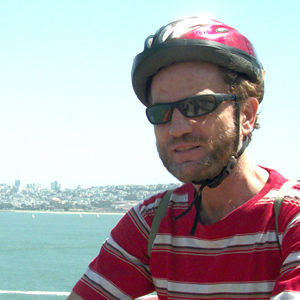 Pat Mount (pmount) is currently pursuing a life-long passion of traveling the highways of the United States. She retired from teaching in 2013 and spends a portion of each year on the road exploring the backroads of America. 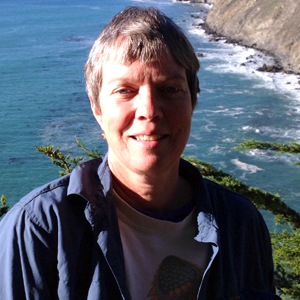 She is an avid walker, having completed 10Km walks in all 50 US states and the District of Columbia. In the fall of 2014, she completed a goal of visiting all of the National Park Service sites in the lower 48 states and Hawaii and almost all in Alaska. She and her husband travel in a Chevy cargo van which has been modified to house a king-sized bed, kitchen cabinets, and sufficient storage to accommodate the extended road trips she plans each year. She is an accomplished participant in the NPS Junior Ranger (Senior-friendly) program. Her 2013 trip through Arizona, Utah, Wyoming, Montana, North and South Dakota and Colorado is online here. DonnaR57 has been road tripping since she was a toddler, when her parents took her on a vacation from the Midwest to the East Coast. She says that she grew up in the back of a station wagon, and became an avid road tripper herself when she married a man who also loved to travel. 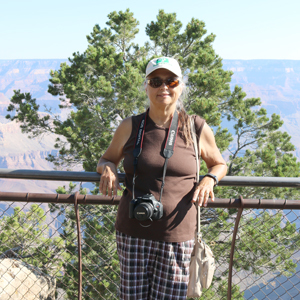 Donna has visited all 50 states, toured 32 of the 59 US National Parks and many of the National Monuments and Battlefields. She has driven the entire Alaska Highway—in both directions. For many years, she and her husband were RVers, but they have made their recent trips in a vehicle, staying in motels. 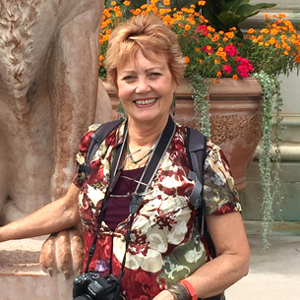 As one of RTA’s most active members, Donna shares tips and road trip expertise on the Trip Planning Forums. Here is her field report of a 40-day trip around the USA in 2014. Rick Quinn is a native of Arizona, but during his college days, he lived, worked, and studied in four different states and three foreign countries. With a major move every 3 to 6 months, road trips became a way of life, and all that travel sparked a passion (or a restlessness?) that’s persisted for nearly half a century. His wildest trip? Rick once shipped a four-wheel drive truck to South America, and spent two full years driving every road in the northern Andes. Strangest vehicle? He converted a VW bug into a camper, and used it on a three month tour through 35 states. Marriage, mortgage, family, and career slowed things down quite a bit, but now that Rick has retired, he’s back on the road again: in 2015, he drove the Alaska Highway and the Yucatan, a total of 21,000 miles over four months. Rick is the author of Arizona and New Mexico: 25 Scenic Side Trips, published in 2018. Michael Roth (Midwest Michael) caught the roadtrip bug around the age of 8 years old, when his family piled into a van and made a Griswold-style trip from the their home in Minnesota to California. Since then he's roadtripped across 48 States, 10 Canadian Provinces, Puerto Rico, Mexico, Belize, and Iceland, living in South Dakota, Arizona, and California along the way. He now lives in Wisconsin, where he works as a TV Journalist and is always looking forward to the next chance to get out on the road. 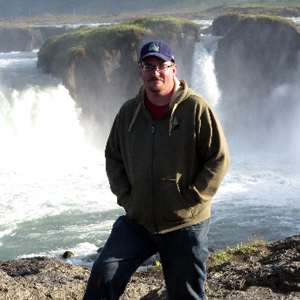 Michael's trips typically involve tent camping, traveling to state and national parks, and taking in a baseball game along the way - having visited 22 major league parks, and more than 2 dozen minor league parks to date. Michael has been a member of RoadTrip America since 2003. He is the most active Moderator on the Trip Planning forums, where he shares his road trip planning expertise just about every day of the year—unless he is on a road trip himself. Here is a a report from a tropical paradise road trip. 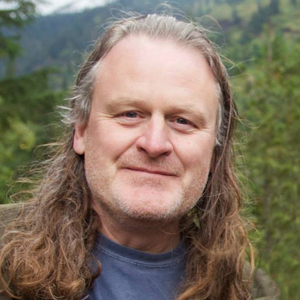 Mark Sedenquist, publisher and managing editor of RoadTrip America, was born on the outskirts of Yellowstone National Park. He logged more than 60,000 road trip miles by the time he graduated from college. 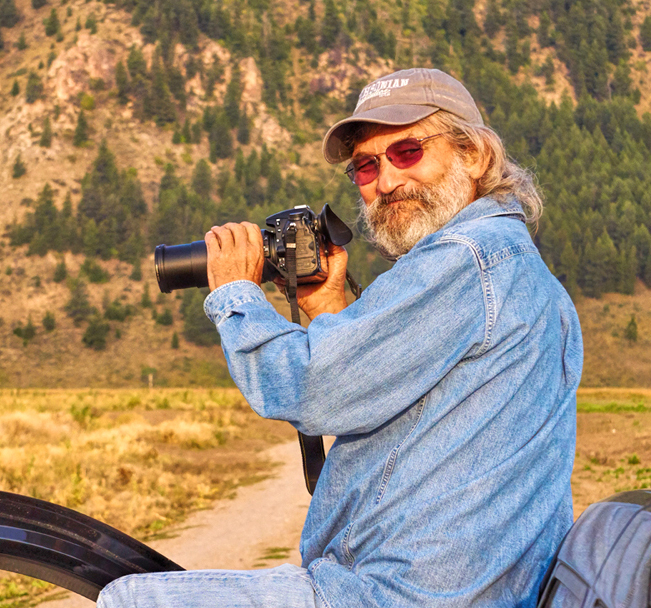 He lived “on the road” for more than six years, a journey that resulted in the founding of RoadTrip America. 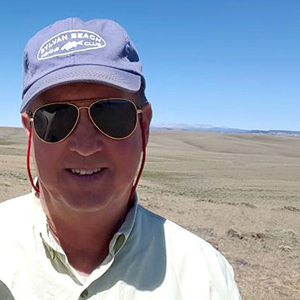 Now, with nearly a million miles behind him, Mark continues his mission to provide tools, advice, and camaraderie to anyone who wants to plan a great American road trip. As a logistician and property and project manager, he continues to take road trips whenever work and life allows. He’s never passed a back road country lane or a dirt road without wanting to follow it to the horizon. Mark also serves as a Moderator on the RoadTrip Planning Forums. Over the past decade, road tripper, writer and photographer Peter Thody has been responsible for some of the most evocative travel commentary on RoadTrip America, including a series of ‘American Adventures’ covering extended cross-country trips. His photography – regularly featured on RoadTrip America – can be seen on record albums, CDs, travel magazines, websites, and book covers. He is also the author of an acclaimed book on the wolves of Yellowstone. As a commercial copywriter based in the UK, Peter’s day job sees him finding different ways to “say essentially the same thing again and again about clients’ products and services.” This pays for the trips to America where he and wife Carole indulge their love for exploring "the bits in between," risking cheap motels and making friends in the type of bars their daughters would be horrified to know they were frequenting. More of Peter's captivating and often humorous prose can be found online here, together with galleries of his extraordinary photographs.